Galiffa Productions is a boutique DJ/MC entertainment company serving the Pittsburgh area and beyond. We deliver high quality event entertainment specializing in Weddings, Proms, Mitzvah Parties, and Corporate Events. We are experienced Pittsburgh area wedding DJs and MCs. We understand that your special day deserves no less than the perfect music, lighting and atmosphere. To ensure that every detail will be perfect, we provide you with unlimited consultations before your event. Weddings are one of our specialties. Each couple has a unique vision for their special day. We offer top notch entertainment designed to make your event memorable and unique. No matter the celebration, we bring a high standard and personalized approach to every event that is nothing short of unforgettable. Weddings are our specialties. We combine your vision with our expertise to create the unique celebration you’ve imagined. Birthdays do not have to be traditional or boring. Have us help you create a special night that won’t be forgotten. Celebrate this monumental and important life event with us to ensure it is the most unforgettable night ever. Corporate events require precise attention to detail and the utmost timeliness. We can definitely help with that. School dances with Galiffa are like no other. We bring the noise and guarantee one crazy fun night for your students. Looking for a night your friends would be jealous of? We’ve been there, done that, looking to make yours the best. Galiffa Productions has won many awards and we like to think that we are some of the best, but don’t just take out word for it. Why not check out some testimonials from some of our real clients? Galiffa Productions is wonderful to work with. If you are looking for not only a DJ but great entertainer, I highly suggest Galiffa Productions! They will have all your guest having a blast on the dance floor! The DJ is the most important service at the reception and you &amp; your team aced it. 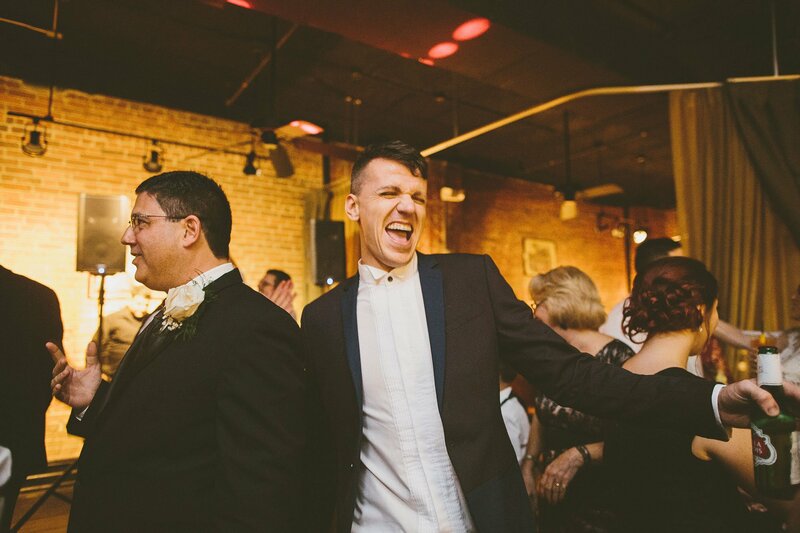 Derek is an honest DJ and you can feel comfortable planning your wedding with him. Thank you! Galiffa Productions did our wedding and they were amazing! They kept our reception on track and helped it to go so smoothly. They were so helpful in the wedding planning process also! We are so glad we chose them!